Laura Park Designs has partnered with Wildwood Home for a new collection of lamps and garden stools that uses rich pastels and playfully abstract paintings as inspiration. 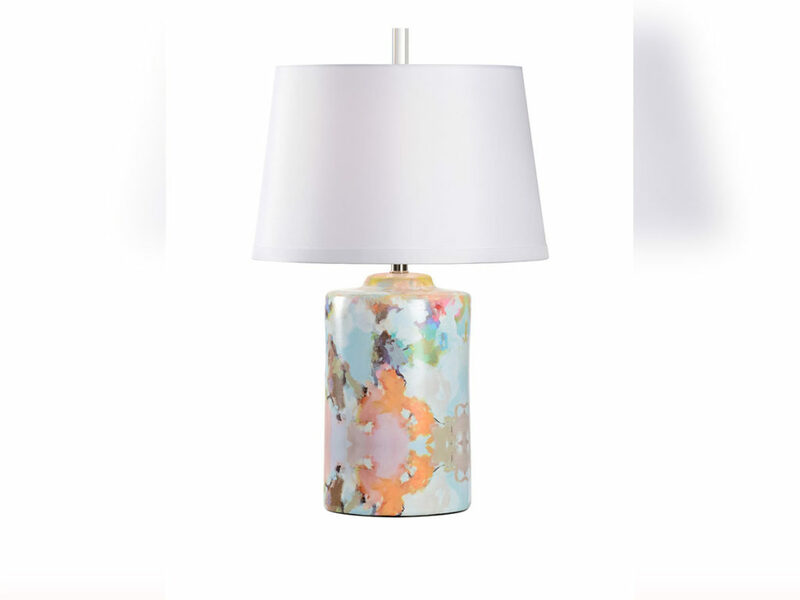 For the Under the Sea lamp (pictured above), Park’s vibrant and playful “Under the Sea” painting has been transformed into a modern ceramic lamp with a crisp white shade. 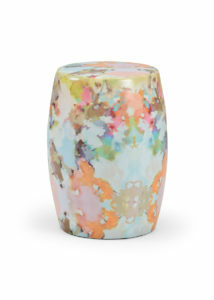 For Under the Sea stool, the painting has been turned into a modern ceramic garden stool.